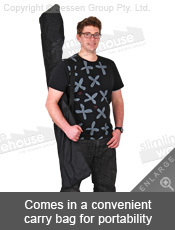 Advertising banners are easily portable between events using included nylon carrying bag! Advertising banners are portable displays that make transport between events easy thanks to the included nylon carrying bags. 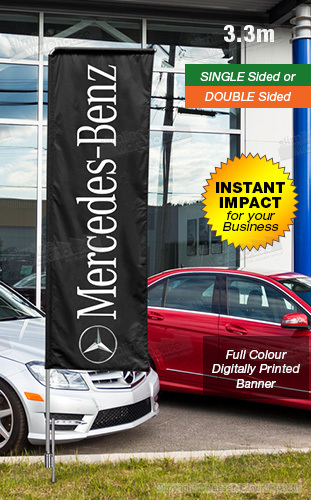 These custom flags show your designs in vivid full colour using a dye-sublimation process through digital printing. Single-sided & dual-sided versions are offered, with a reverse print on single-sided versions and two flags sewn together for the dual-sided versions. 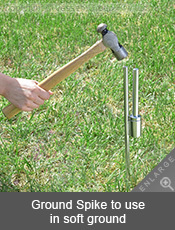 Display flags, marketing signs, and other advertising banners use a ground spike to securely hold your flag in soft ground outside of your business or at outdoor events such as festivals. 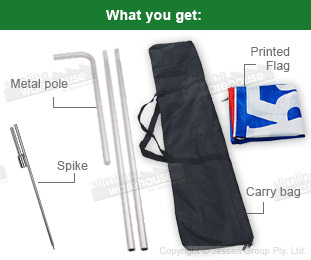 The quick to set-up flag includes a collapsible metal pole with for both single-sided & double sided flags. 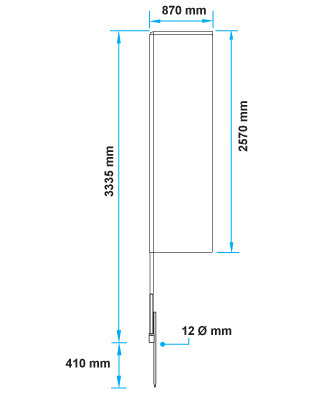 This 3.3m tall marketing flag is easy to spot from outside your business to get customers interested in checking out what you have to offer! By clicking here, you will gain access to our online catalogue which currently features hundreds of different products in many categories that are a great way to reach out to customers at a low cost. Slimline Warehouse also provides same day despatch to anywhere in Australia, including Sydney, Perth, Melbourne, Toowoomba, Hobart, Brisbane, Gold Coast, & Adelaide with purchases made prior to 1pm EST! Click Here to Buy Additional Printed FLAG ONLY.